Primary public-safety agencies with little or no budget to pay for their personnel to have broadband services can utilize a FirstNet subscriber-paid—or bring your own device (BYOD)—offering recently made available nationwide at 5,300 AT&T retail stores and online outlets, according to an AT&T official. Many in the public-safety community have focused on the FirstNet adoption trends of agencies that currently purchase broadband services from AT&T or another commercial wireless carrier, a large percentage of first responders have limited—or no—funding to pay for broadband connectivity. In such cases, agencies may choose to have their personnel own their own devices, using them for both personal activities and emergency work. Given this, providing a BYOD alternative is “very important” to public safety, according to Scott Agnew, AT&T’s assistant vice president for FirstNet solutions. 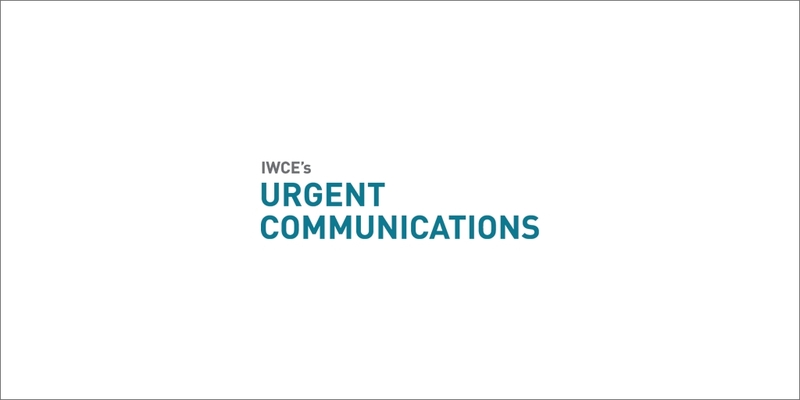 “If you look at it, 70% of all firefighters are volunteers, which makes up about 800,000 users,” Agnew said yesterday during an interview with IWCE’s Urgent Communications. “It’s a large group, and it’s national. Generally, those individuals are bring-your-own-device [users]. Under the subscriber-paid model, a public-safety agency identifies the personnel who should have access to the FirstNet system, and each potential end user is given an activation code that can be used to subscribe to FirstNet online or at one of 5,300 AT&T retail outlets nationwide. Although AT&T has supported subscriber-paid subscriptions for months, last week’s announcement marked the launch of the BYOD offer being “generally available” nationwide, Agnew said. Only personnel meeting the criteria of a primary FirstNet user—those in fire, EMS, law enforcement, public-safety answering points (PSAPs) and emergency-management centers—can utilize the subscriber-paid offering for a single device, Agnew said. “Extended primary” users—for instance, utility or healthcare employees—are not eligible for the BYOD package, he said.